Office of Education – Center for Emergency Medicine of Western Pennsylvania, Inc.
What’s Happening At The Office of Education! Now accepting registrations for our upcoming classes. 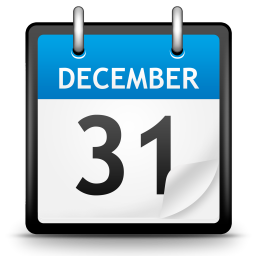 ONLINE REGISTRATION available for most courses! 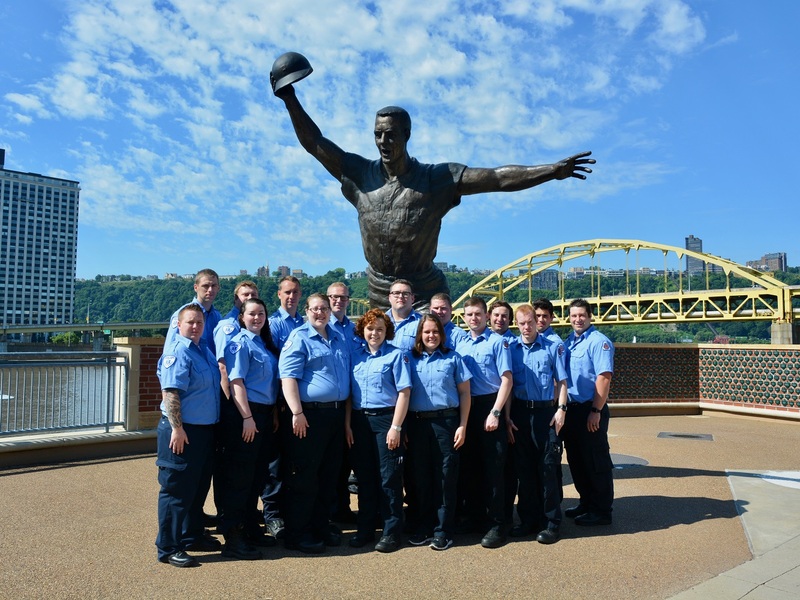 The Center for Emergency Medicine has been involved in EMS education for over 40 years. 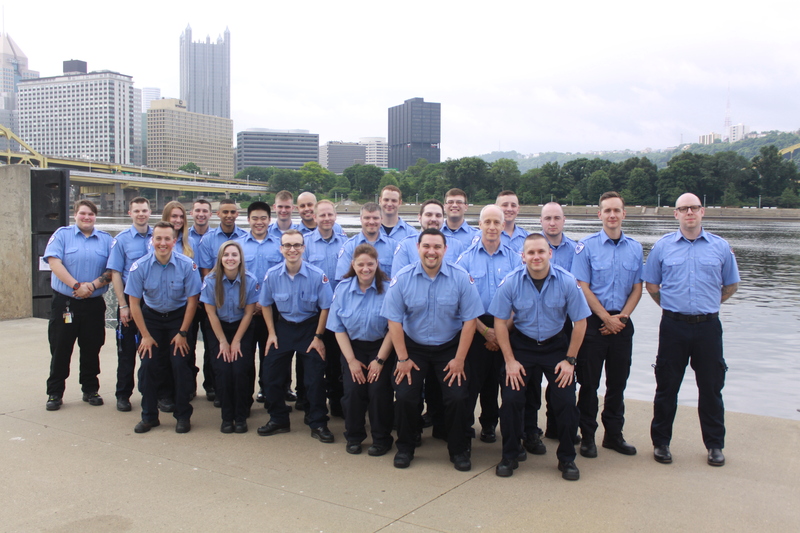 Having trained Paramedics and EMTs from many different countries, the Center has become involved in projects such as the development of the National Standard Curriculum, and the creation of a Bachelor’s of Science in EMS at the University of Pittsburgh. Center faculty have taught around the country and around the world throughout the years. Please click here to connect with the best resource for your need.